TTSH (Two Thousand Six Hundred) is a circuit-exact clone / replica of Arp 2600, a legendary 1970s semi-modular synthesizer. The printed circuit board & faceplate were designed and manufactured by Thehumancomparator.net. 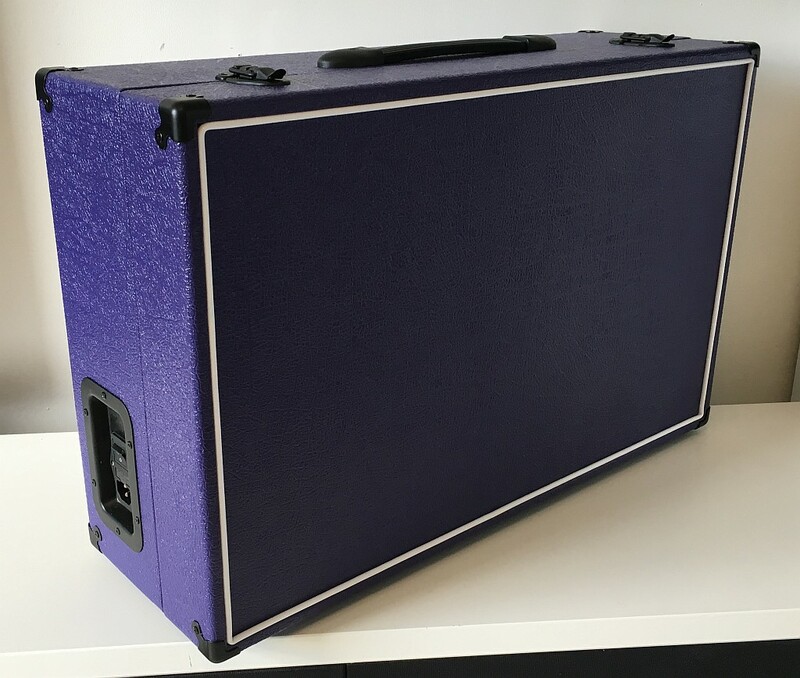 I chose to go for a road case design similar to model 2600P, and ended up building two versions of it from scratch. 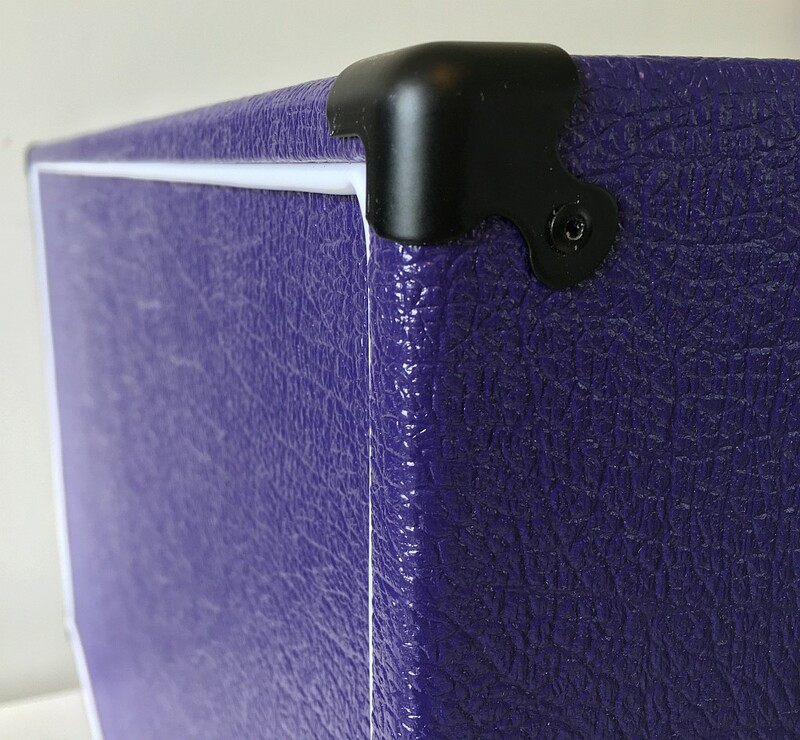 My grand design plan was to have the minimum amount of visible screws and tolex seams. Version 1 of the case failed horrible in this aspect hence the v2. Added modifications include loudspeaker baffles (flat open type), On / Off switch for slider LEDs, faster AR envelope, switchable oscillator sync, On / Off switch for VCF input bypass capacitors, a (Midimplant) MIDI-to-CV converter w/ buffered outputs, better white noise transistor, spring reverb driver stage with lower noise floor and gate input booster (+5VDC gates can trigger ADSR). Road case ready to go!